my family, and ate some delicious apples! So glad I found your blog...loved you on PR..you should be going to fashion week! 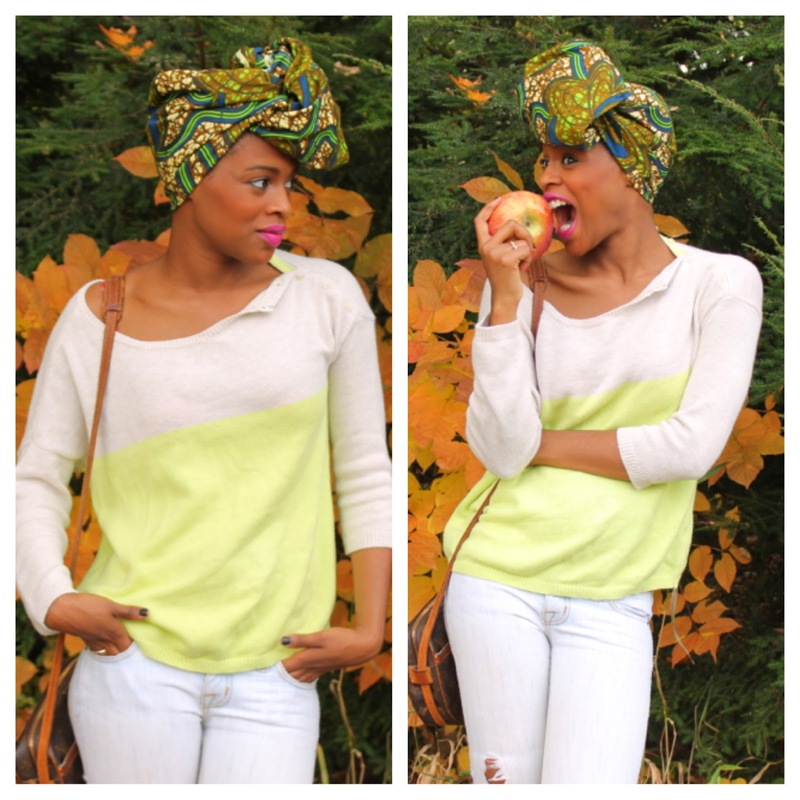 soooo makes me wanna munch that apple :P I looove that laid back look!